Our daughter came home, sat us down, and we had "the talk". "I'd like to go to college after high school. Is that okay with you guys?." She went to her room and began singing. I looked at my husband and shook my head. He grinned from ear to ear. Perhaps most parents would be thrilled and on one level I am. 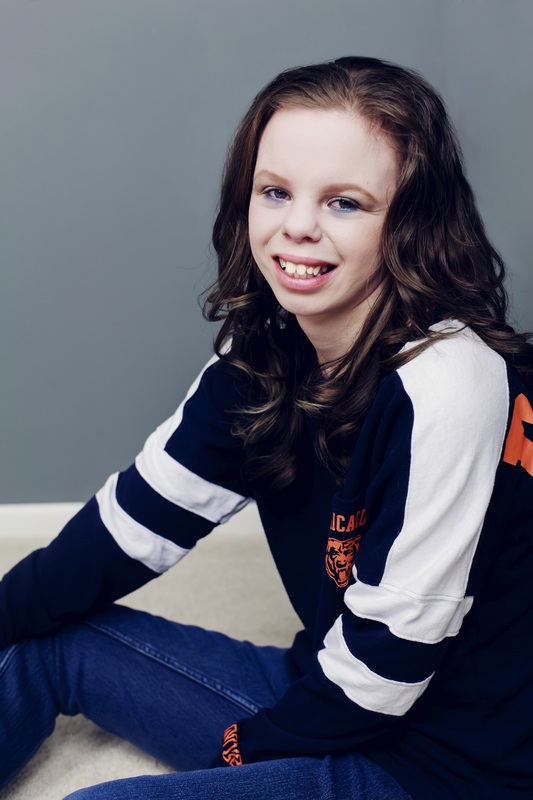 My special needs child, a child born with Williams Syndrome, has set a goal for herself. As any parent of a teenager knows - that's a small miracle in and of itself! Immediately, I began researching our options. And what I found out shocked me! Post secondary options are plentiful! Think college is a great resource for one-stop shopping! Check out http://www.thinkcollege.net for programming all over the country. Think college has done a tremendous job with compiling programming in their searchable database. Although our special needs college bound student (and avid Bears fan) lives in Chicagoland we are looking at colleges throughout the country. I invite YOU to follow along as we blog our options, research findings and adventures!